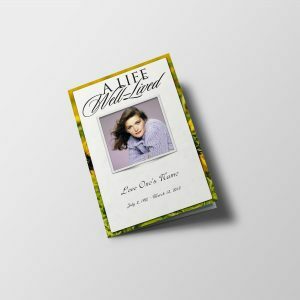 Christian funeral programs are easily obtainable on the web. 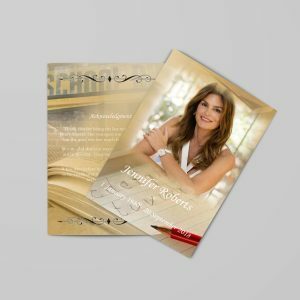 You can choose a program in which it is delivered to you complete and ready for distribution or you can elect to download a template which provides you full control over its content and printing. 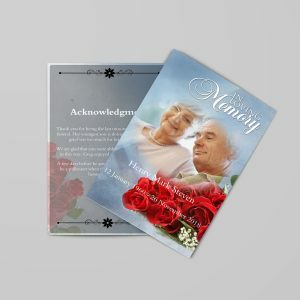 Determine how much time you have to devote to the creation and printing if you choose to utilize a template. Perhaps it may be better and less stressful if you have it prepared and printed by a service bureau. 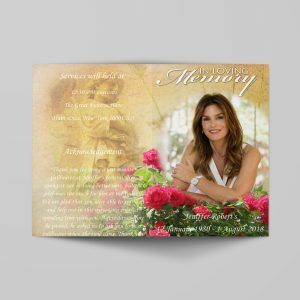 The templates for Christian funeral programs come in a variety of styles and designs. You can download the templates and begin working on them immediately. Some examples of Christian themed designs are crosses, Jesus, and the dove of peace. 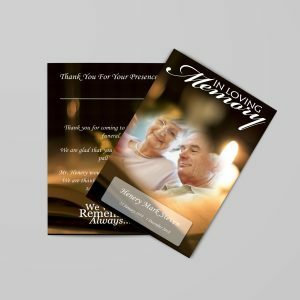 The type of programs most funeral printers have is a single fold style layout. 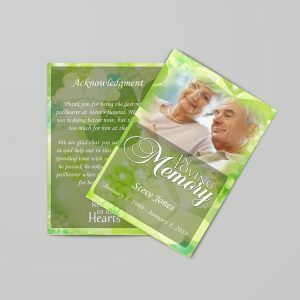 The templates have more of a variety of styles such as a graduated design, 2-up or funeral cards, tri fold brochures, and even postcards. 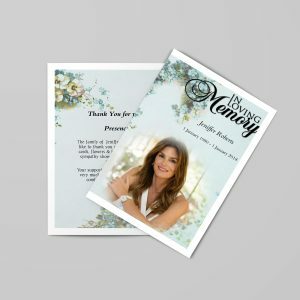 There are some major advantages to purchasing a template since it is likely to be more cost effective. 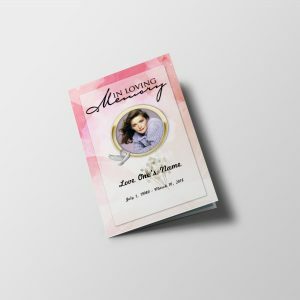 You can also choose to take the completed file to an office supply store for printing if you desire. 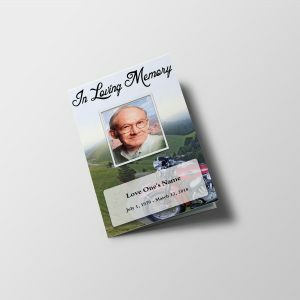 Alternatively, they can be printed on your own home printer. 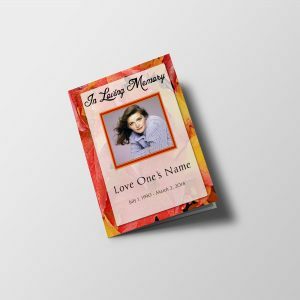 The Christian funeral program is a beloved keepsake for those in attendance and those family members or friends who were not able to make it. You can also mail the programs if you so choose to. Templates are highly recommended since it does allow for maximum flexibility.